SPOILERS AHEAD! Who won the coveted Mirrorball Trophy on the Season 26 finale of Dancing with the Stars? We'll tell you right here. 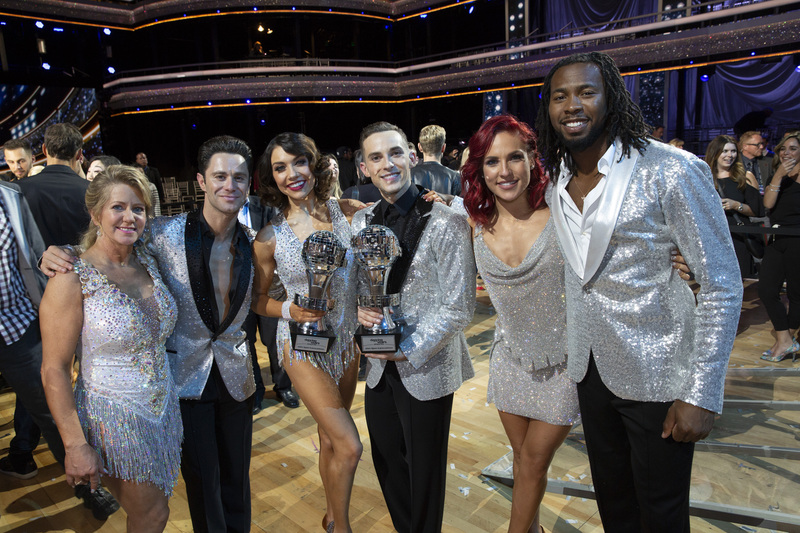 The remaining members of the Dancing with the Stars 2018 cast took to the dance floor once more as Adam Rippon, Josh Norman and Tonya Harding embarked on one final battle which included some epic freestyle fun. When all the dancing was done, Adam Rippon was the last star standing alongside partner Jenna Johnson. Check out the results and highlights of the finale below. Thanks to all the athletes, pros, judges, hosts and crew members for another memorable season of Dancing with the Stars. See you next time! VIDEOS: Meet the Dancing with the Stars: Athletes Cast!